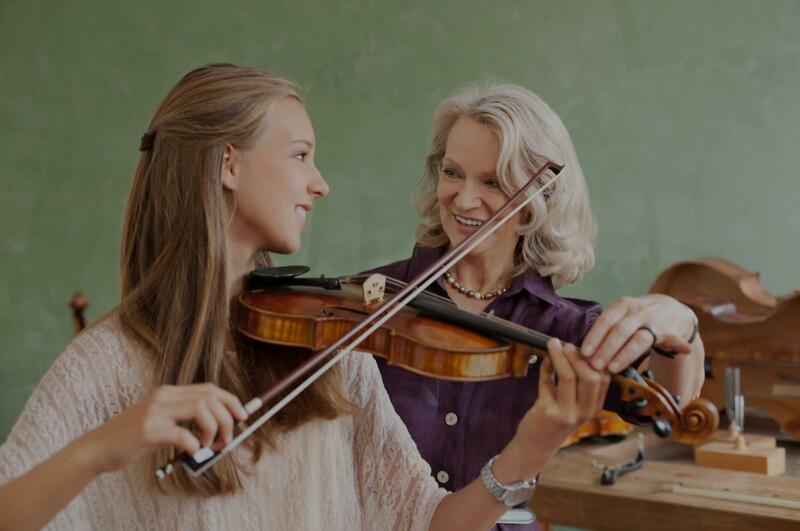 Find the perfect teacher or instructor in Canyon Crest for private violin lessons in your home or in their studio. The violin is just a carrier. By the carrier we achieve happiness and inspiration. To love music ,then you benefited lifelong. Do you know a beautiful coast city named Qingdao in China? It is my hometown. My major in Shandong Normal University was violin teaching and music education, With a masters from Osaka Education University in Japan, and more than 10 years of professional teaching experience . Not only I am able to offer my students a diverse range of educational resources, but also I would like to introduce Chinese and Japanese culture and teach Chinese and Japanese language. My 13 yr old daughter Emilie has been with Ms Rui for 2 yrs. Having lessons with Ms Rui has helped Emilie be the top violinist in her Middle School and in her school district. This was the 1st violin lesson for my 5 year old daughter. And it went far better than expected. Mrs. Rui is a wonderful teacher. Patient, warm, and very talented with teaching young children. I was impressed to see how much my daughter learned in only 45 minutes. When it was over my daughter said, "That was so much fun!". My daughter is looking forward to her next lesson. Rui is a very good teacher! Nothing but positive feedback to my daughter. Rui was very patient. I focus on note reading and music theory, in addition to technical studies. I encourage chamber music and will often pair up students to play duets and trios. "Great violin teacher!!! My daughter can now do vibrato and play at a much higher level." San Bernardino, CA teacher: Mari M.
"This was good because she taught me many things i never knew before."